It’s always fun working with Stacy-Robin, the fashion and beauty director here at Giraffe Towers. We always get really creative with various shoots, and we wanted to share some of the fun with you. Today’s look has been one of the most fun to shoot. 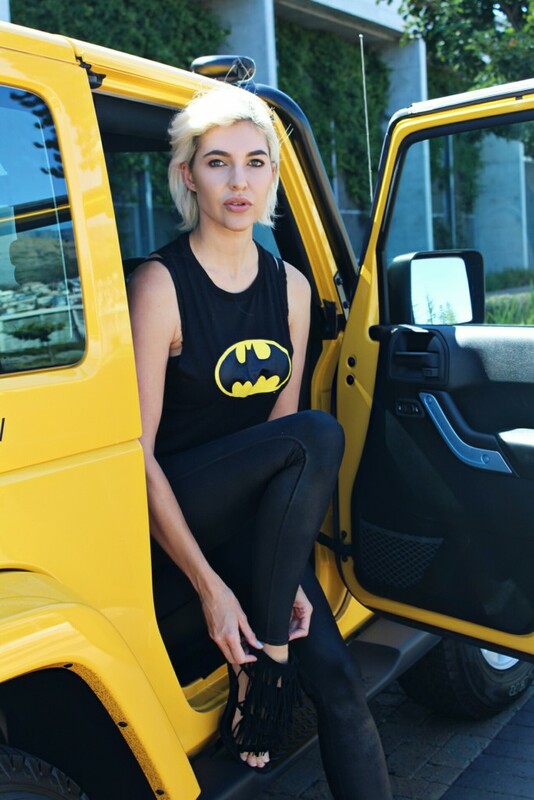 We wanted to see how we could create a street-style shoot using my bright new Jeep Wrangler. This yellow beauty is from the Rola Motor Group. 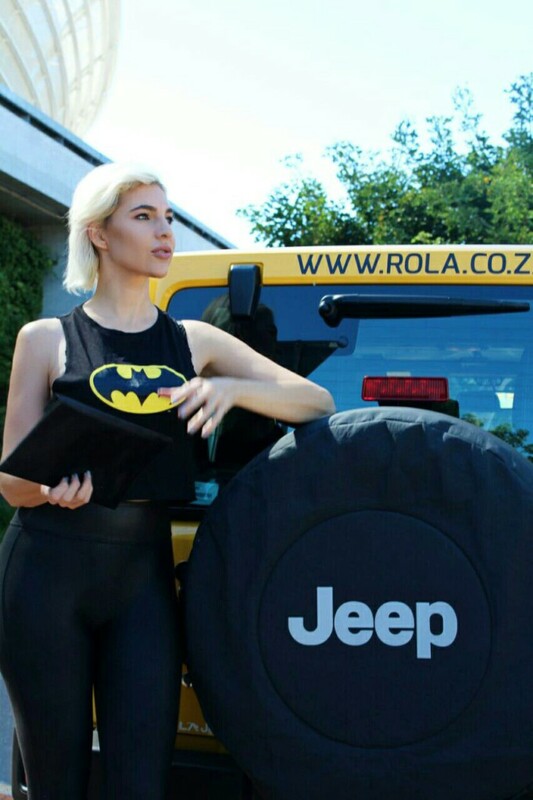 The Jeep wrangler gives you the freedom to discover it all, ideal for city driving or weekends away hitting the 4×4 trails. It is comfortable on the inside with a rugged feel on the outside. The Jeep Wrangler Sport 4×4’s impressive capabilities not only live up to the legendary Jeep brand image, but also earns it the iconic Trail Rated®badge. Stacy created a natural make up look, which is really easy to do at home, using these affordable cruelty free products. We used Almay Age Essentials Foundation Makeup. 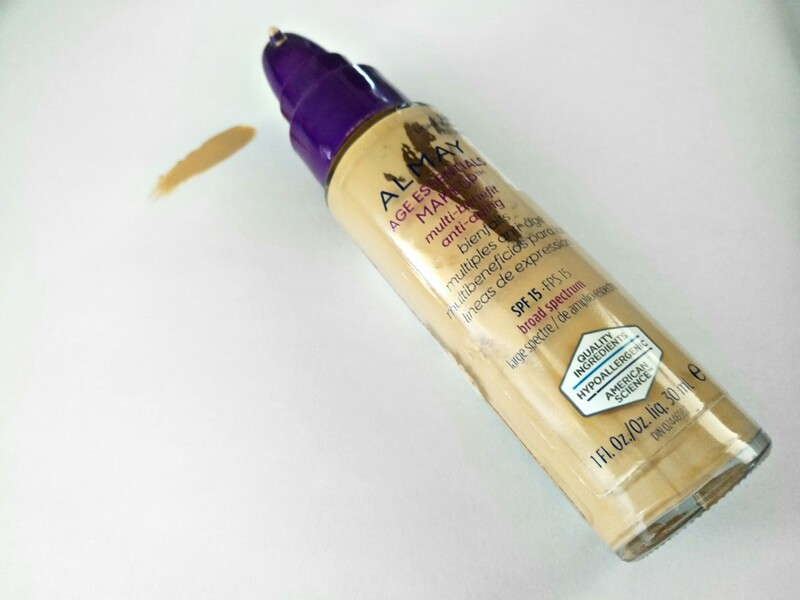 I only discovered this foundation last year and it’s now daily favourite go-to foundations (as you can see from the pic, I am almost finished with this bottle). I have been very impress with this multi-benefit foundation with Moisturizer and it’s SPF 15. 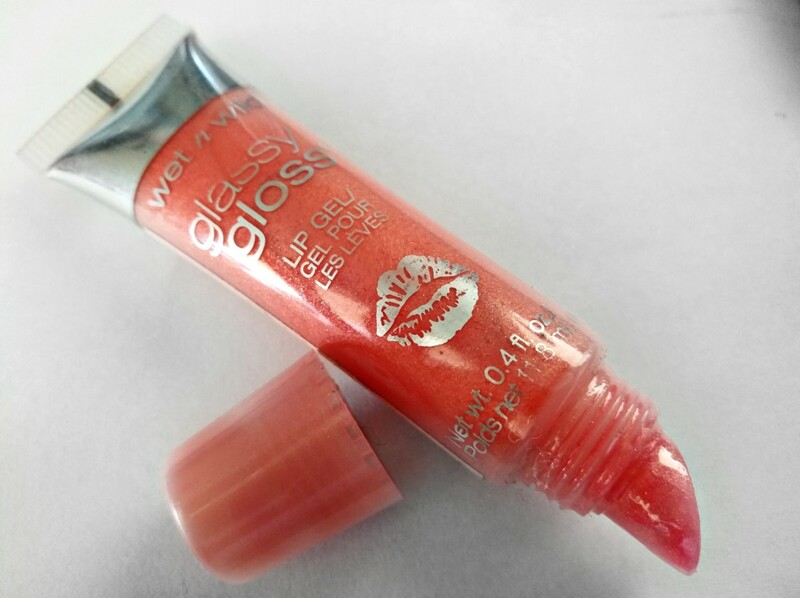 Another cosmetic product that I only discovered last year is the range of lip-gloss available from Wet’n’Wild. 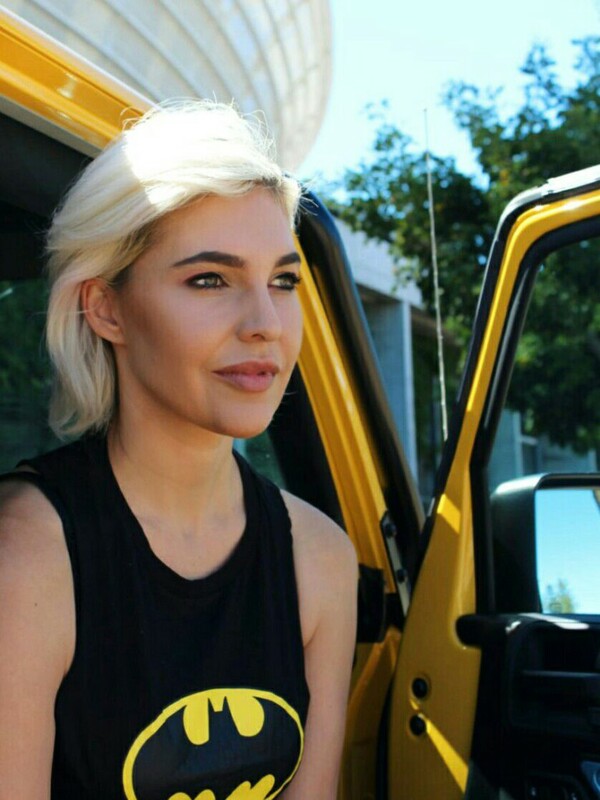 This cruelty free brand make it their mission to only work with cruelty-free, third-party vendors. On my lips we used Wet’n’Wild Glass Gloss named Glass is in Session. I loved the glossy feel and texture of this gloss. It adds a hint of colour with added shine to my lips. This product contains jojoba oil, vitamin E, Indian lotus extract, and macadamia oil. My outfit was completed with these Steve Madden black fringe suede heel sandals ,which worked perfectly with my Spanx Faux Leather leggings and my favourite Batman Pyjama top .